"150 years is an impressive period of time and as a family, you feel very proud to be able to demonstrate a successful business. 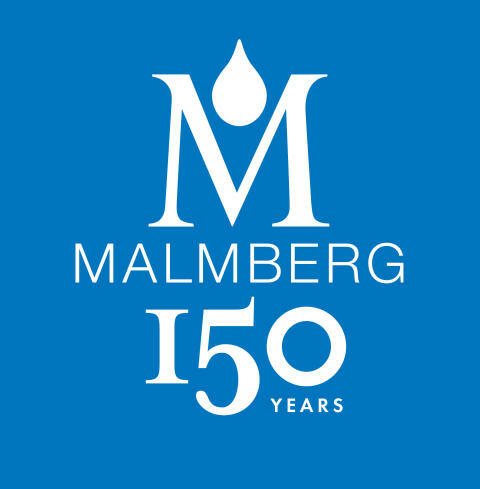 There are many people to thank, who worked at Malmberg, who contributed greatly to Malmbergs development through these 150 years. Being the leader in environmental technology could not be more up to date and we'll not be idle the next 150 years ... at least. " Malmberg's story begins when 23-year-old Smith Jöns Malmberg 1866 buy a smithy in Yngsjö and registers a company under its own name. Jöns is on an ingenious solution to filter wells to keep pollutions away, while he develops an equally ingenious method to quickly and easily dig down to the fresh groundwater in clean gravel. After a few years, the smithy got water technology as a new line of business and that is the way it should remain even when future generations take over and develop the family business. At the same time the company developes in line with the times. Malmberg's experience in waste water treatment provides expertise in the recovery of biogas as a renewable energy source. Well drilling leads to the construction of Sweden's first ground water heating system, which in turn result in a focus on shallow geothermal energy. 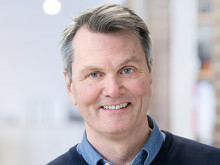 Malmberg is now run by the family Malmberg where the fifth generation Erik Malmberg leading areas of water treatment and biogas. Sara Malmberg leading areas Drilling and Geothermal energy. CEO is Per Malmberg. Malmberg has a turnover of approximately 600 million SEK with an export share of 60 percent and has 170 employees.